This will not be found anywhere else, and are now impossible to find anywhere. This really is THE ULTIMATE Hanna and Barbera animation Cel with everyone's favourite characters. 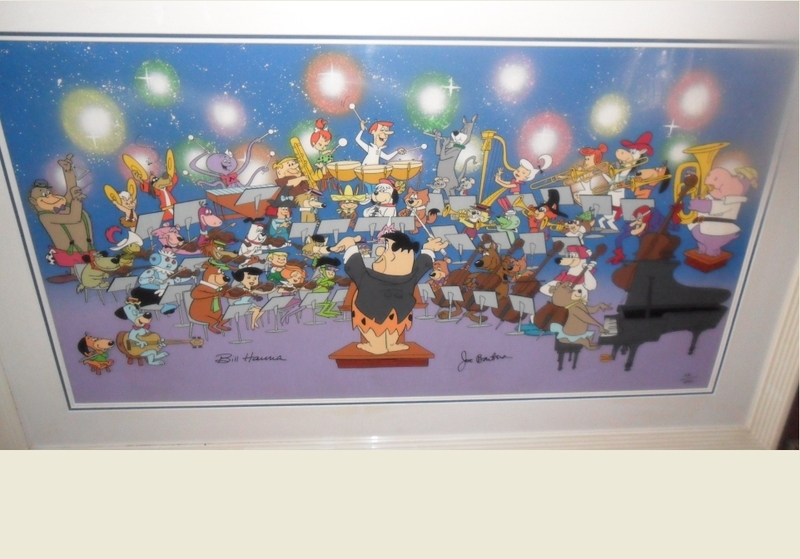 This is one of only 2 Hanna Barbera limited edition signed cels that had a hand painted background. (The other was 'Circus of Stars'). This beautiful animation artwork cel really is stunning ! Comes with original dealer info. 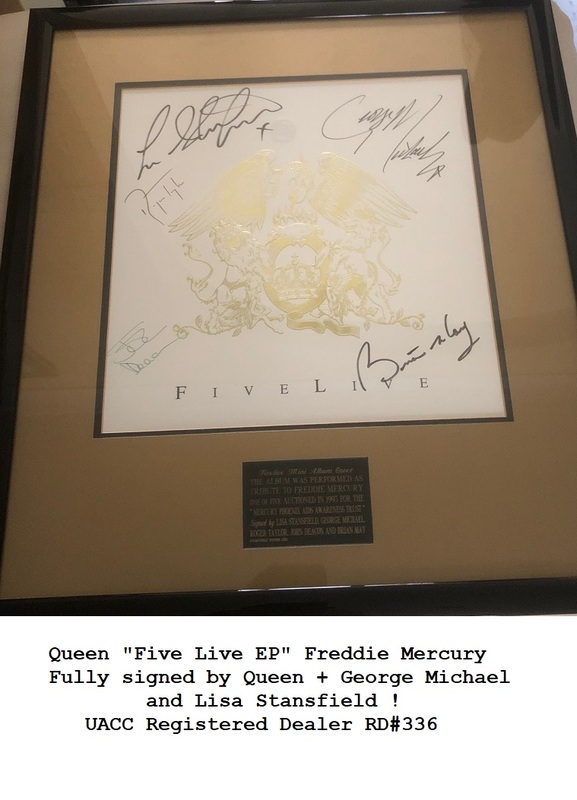 and Gallery COA.